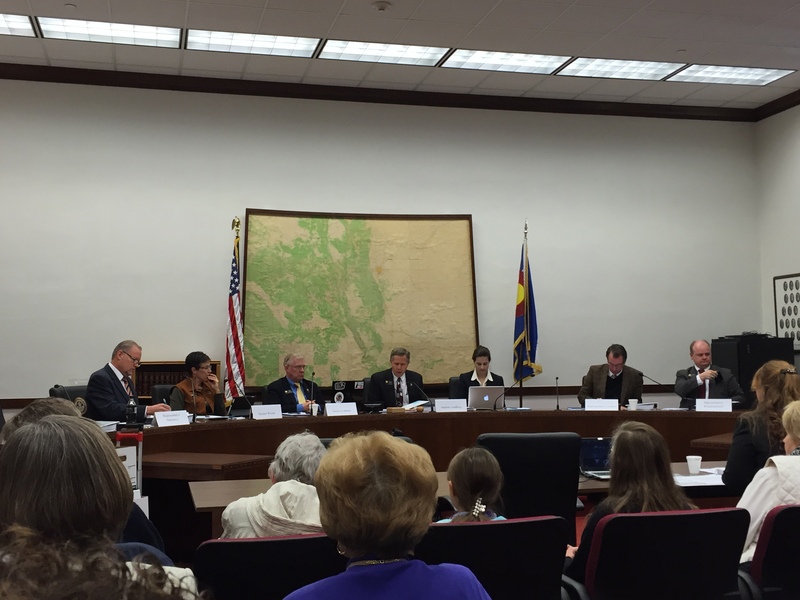 Today, the Republican Study Committee of Colorado (comprised of a number of state senators and representatives) held an informational hearing on Planned Parenthood of the Rocky Mountains. One expert, Dr. David Prentice, flew in from Washington, D.C., to testify. Dr. Prentice is the Vice President and Research Director for the Charlotte Lozier Institute, as well as an Adjunct Professor of Molecular Genetics and an Advisory Board Member for the Midwest Stem Cell Therapy Center. He has personally performed federally funded research on human tissue, but never on fetal tissue. Fetal tissue transplants have failed not just in recent science, but as far back as the 1920s, 50s, and 60s. The science on fetal tissue has not succeeded in the past, and is still not succeeding today. In one study in the USSR, less than 2% of the research subjects responded. This study used up to 24 fetuses per transplant, and was intended to treat for diabetes. 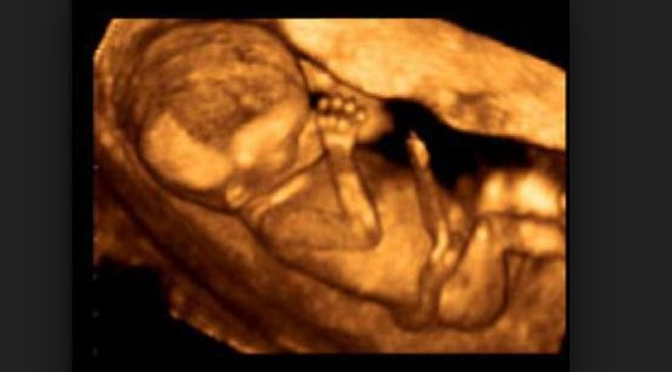 Studies have shown that “severe problems could develop” from fetal tissue transplant. One patient died, and his autopsy found that non-brain tissue had been growing in his brain. Scientists participating in the research called the results, “a real nightmare,” when they discovered that the outcomes were were “absolutely devastating and tragic.” Nearly disabling tremors were caused by the fetal tissue transplants. “A young boy developed tumors on his spine” as a result of a fetal tissue injection that was intended to treat him. Another patient developed “graft overgrowth in her brain” after being implanted with fetal tissue. Despite Planned Parenthood’s continual claims that the harvesting of baby body parts is necessary for science, multiple scientific studies demonstrate that adult stem cells and stem cells obtained from umbilical cord blood are most successful in treating diseases such as Parkinson’s and sickle cell disease. 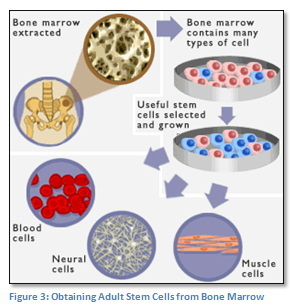 Adult stem cells are also being used to pioneer new medical advances. 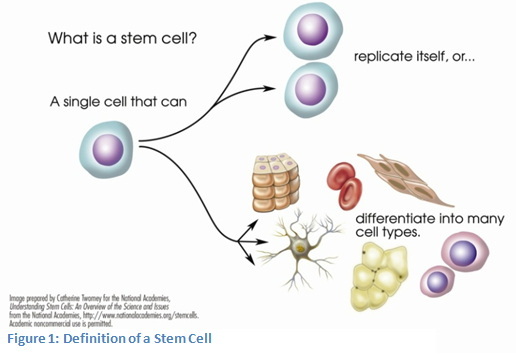 Representative Janak Joshie (a medical doctor himself) and Dr. Prentice both explained some of these advances, which include using a person’s own adult stem cells to create new kidneys for transplant. Researchers at Colorado University believe this advance might be completed and ready for use in just a few years. Another advance was described by Dr. Prentice as almost “like Star Wars,” where a solution containing stem cells is sprayed over open wounds and acts as a successful sealant. 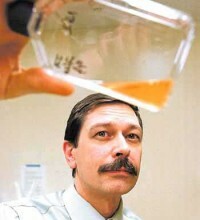 Dr. Prentice shared how adult stem cells are being successfully used for “modern modeling in the lab” and for “vaccine production in the lab.” Although Planned Parenthood attempts to create fear among the public by insinuating that vaccine production relies on the harvesting of fetal tissue, the fact is that modern science has already moved away from the use of fetal tissue. Most U.S. manufacturers of vaccines do not use fetal tissue. … There’s very little need for any fetal tissue, including in vaccine production. Dr. Prentice revealed that the Center for Disease Control (CDC) itself has written that “no new fetal tissue [is] needed” for cell lines. According to Dr. Prentice, a new Ebola vaccine that is proving successful did not, in fact, use fetal tissue. Instead, monkey tissue was obtained and used in the revolutionary vaccine’s production.